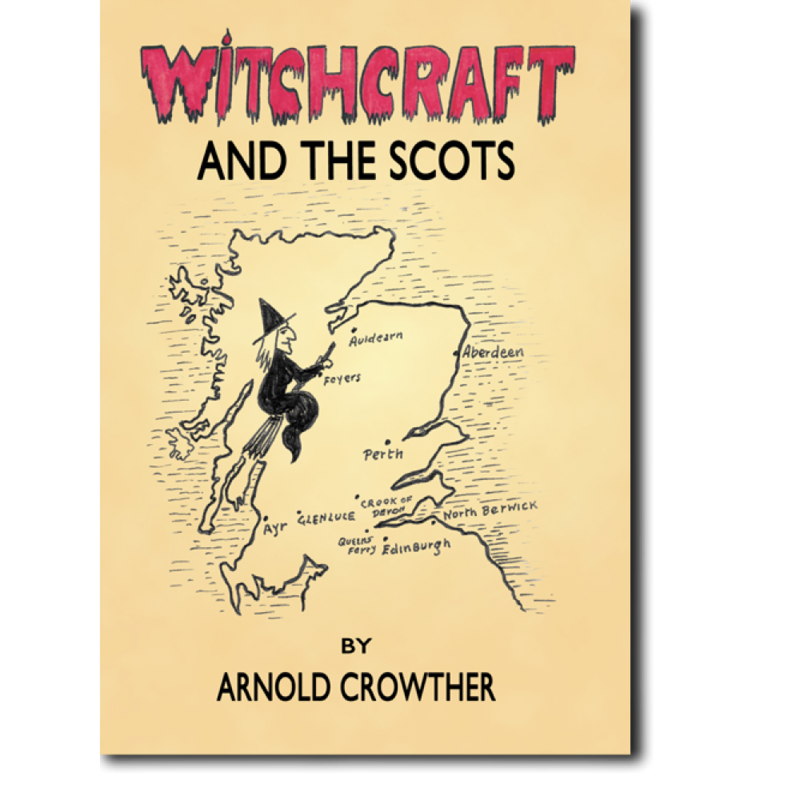 Using extensive research into witchcraft court cases and folkloric tales, Arnold Crowther takes us on a thought-provoking journey through centuries of Scottish witchcraft and witch belief. 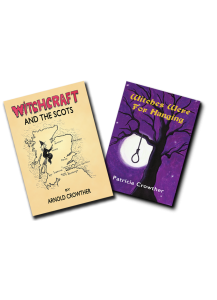 From Mary Queen of Scots, who brought witchcraft to the fore in Scotland, right up to Aleister Crowley, notorious magician of the twentieth century, Crowther guides us through the most notable cases of Scottish witchcraft and magic. Magic began in a world very different to today. Survival in the pre-modern world was reliant on the understanding of natural forces, and the boundaries between this world and the otherworld were less clear than they are now, blurred between the natural and the supernatural, and leading to popular beliefs full of demons, witches and spirits. In turn, the need to protect oneself from potential harm provoked a search for support from whoever was believed able to provide solace and remedy. Those considered to be healers, armed with their knowledge of natural magic, rituals and communion with supernatural powers, were magical and mysterious to the seeker. 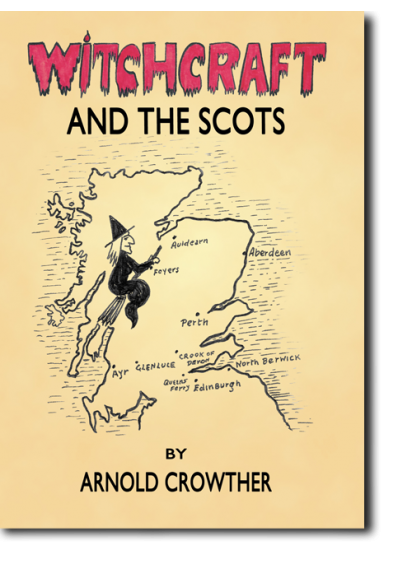 Arnold's mother was a Scot, born on the Isle of Mull. He also worked in Scotland in his capacity as a professional magician and puppeteer. During the 1930s he was invited to entertain the then Princesses Elizabeth and Margaret Rose in Buckingham Palace. In World War Two Crowther joined ENSA (Entertainments National Service Association ) and entertained the troops in Britain and North Africa. 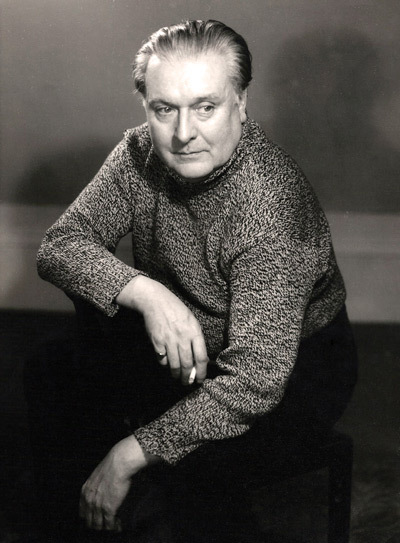 During a summer show at Shanklin, Isle of Wight in 1956 Crowther met Patricia Dawson, another artist in the same show, with whom he developed a close relationship. On the 6th June 1960 he was initiated into the Craft of the Wise by his partner Patricia Dawson, whom he married in November of that year. He was initiated in the presence, and in the covenstead of his old friend Dr. Gerald Brosseau Gardner, in Castletown Isle of Man. 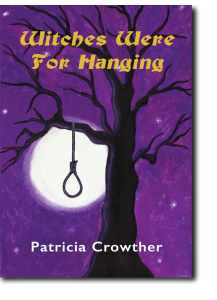 Crowther became the High Priest of the Sheffield Coven which he ran with Patricia from November 1961 until his death in 1974. His autobiography “Hand in Glove” was later produced and broadcast by BBC Radio Bristol and other radio stations and can now be viewed on YouTube.